Tete de Cru 2014 is from a classic vintage. 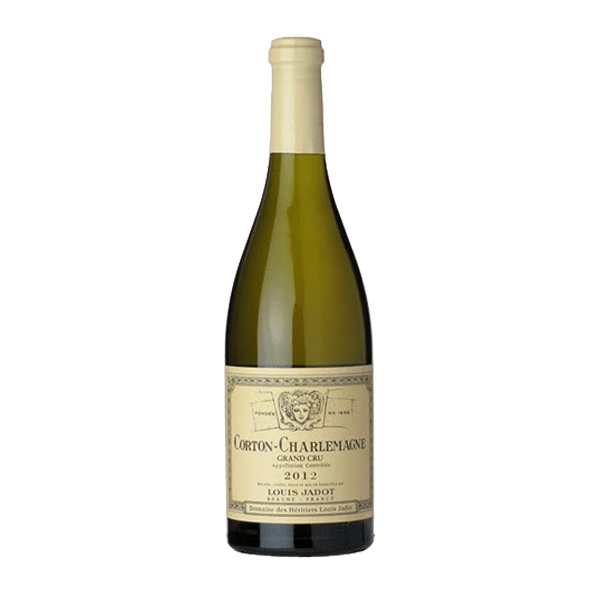 The wine is structured, balanced, elegant with a fantastic natural acidity. 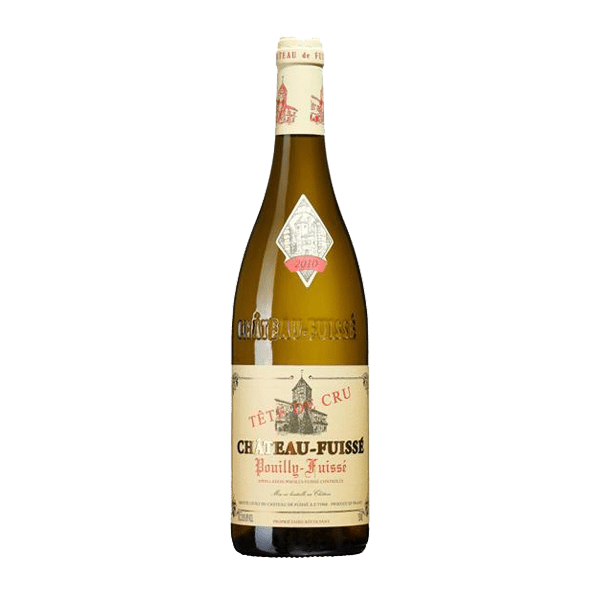 The wine is made from plots from both Pouilly and Fuissé. The plots in Pouilly, with a high limestone proportion, contribute to provide intense perfume yet more delicacy in the mouth. Those in Fuisse, where clay is more prominent, are less aromatic but fuller, more solid and structured. Vines are an average of 30 years old, which gives an extra level of complexity to the wine. 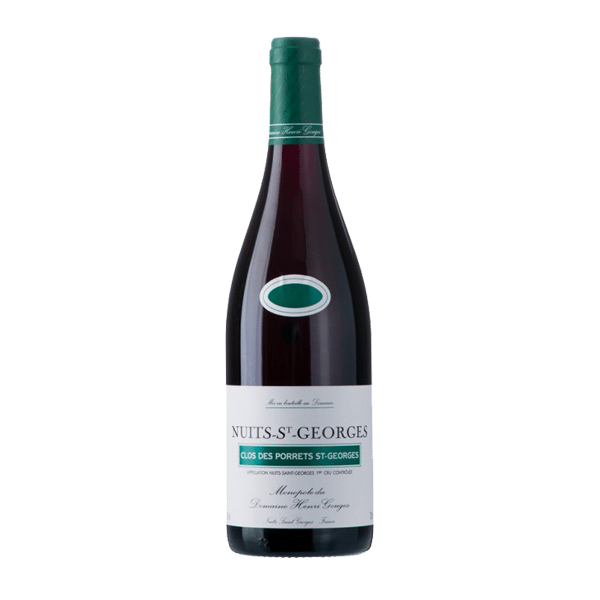 This Premier Cru – exclusive to the Gouges domain with its 3.5 hectare vineyard – perfectly expresses the full character of Nuitonne Cote wines and their alignment of vines hanging onto the sloping hills : very subtle wines, developing beautiful aromatic qualities. This vintage, still in its youth, eludes a warm, perfumed atmosphere reminiscent of linden blossom and bluebells. It’s just like biting into a fresh grape. 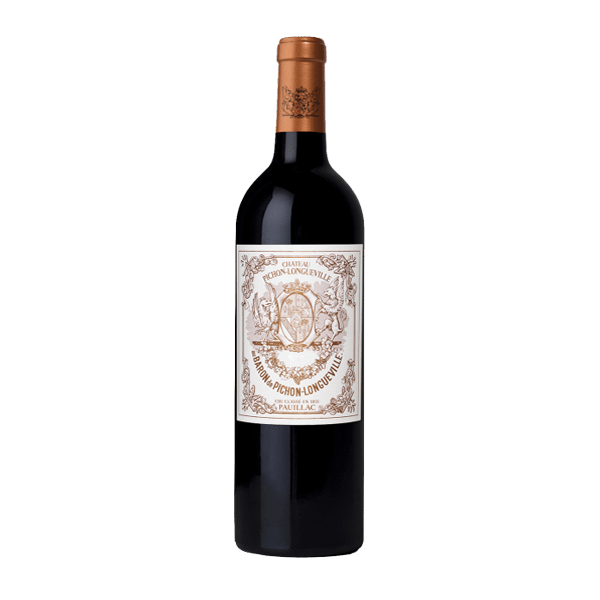 This is a robust wine with deep, long flavors. There is nothing aggressive here, the silky, elegant, ever accessible tannins roll like marbles around the palate. This delivers a massive core of black Mission fig, black currant paste and roasted fig fruit, backed by alder wood, bay leaf, singed cedar and maduro tobacco. The finish lets a racy iron note take over. 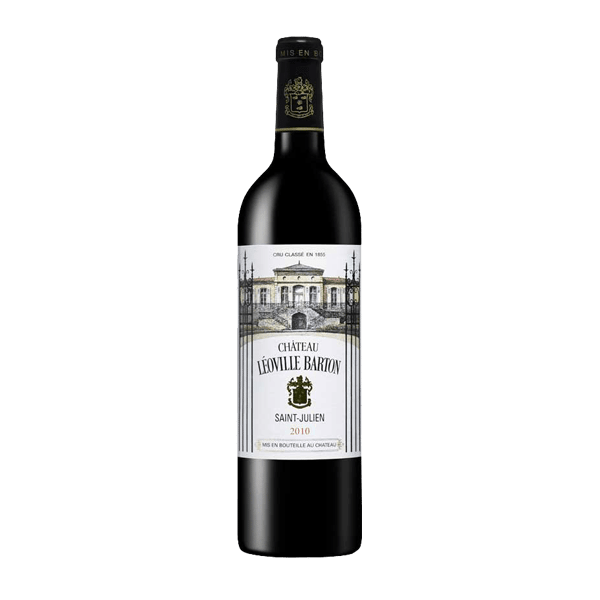 Long and authoritative, with gorgeous acidity giving the balance for long-term cellaring. Best from 2013 through 2030.